MOSCOW, June 14. /TASS/. 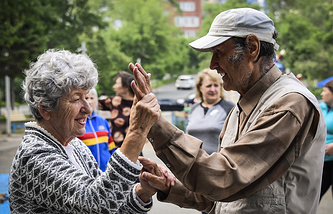 The Russian government approved on Thursday a bill on gradual increase of the retirement age to 65 years for men and 63 years for women, Presidential aide Andrey Belousov said on Thursday after the government meeting. Currently, the retirement age for men and women is 60 and 55 years, respectively. 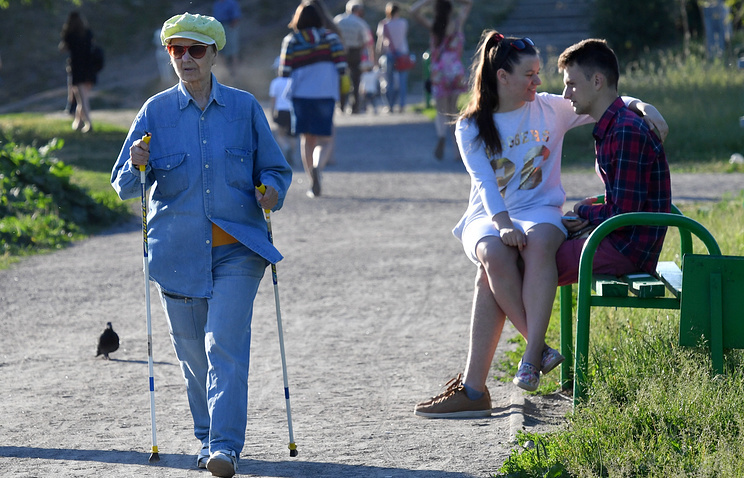 According to Russian Prime Minister Dmitry Medvedev, the bill "proposes to introduce a sufficiently long transition period - to start from 2019 to gradually reach retirement age of 65 for men in 2028 and 63 years for women in 2034." After the Government approval, the bill will be submitted to the State Duma for consideration. Medvedev noted earlier that the current terms of retirement in Russia were set in the middle of last century and remained at the same level, despite growth of life expectancy and the changing conditions of life and work. "We have been preparing for raising the retirement age for a long time, and we have approached this just now because conditions have been created to solve the task of increasing life expectancy within the framework of the 80+ program," Medvedev said. He noted that now people do not just live longer, but also stay active longer, adding that almost all countries have already raised the retirement age, including in the post-Soviet space. According to Medvedev, increasing the retirement age does not affect the current pensioners, which includes around 46.5 million people. They will continue to receive all previously assigned retirement payments and social benefits according to the previously established regime.